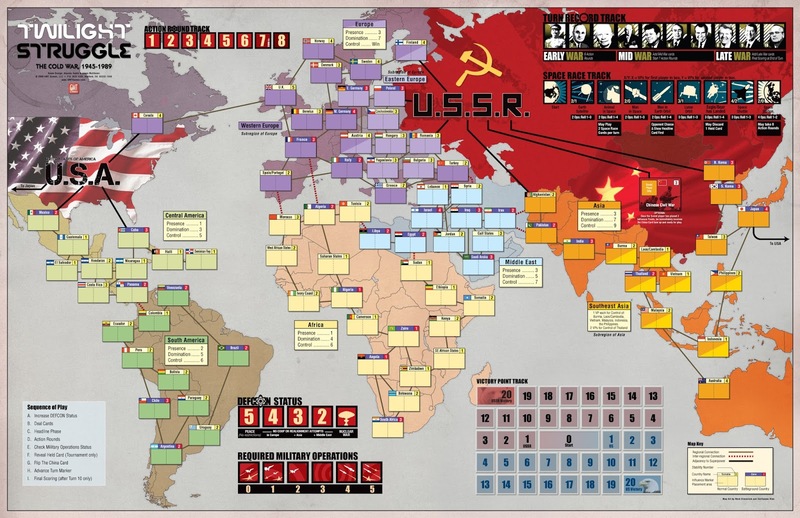 Twilight Struggle is consistently rated as one of the best board games on Board Game Geek so when I saw it for cheap in the Steam Summer Sale I grabbed it and thought it would be a good one to try out. It turns out this game is super complicated and not at all user friendly. I didn't even make it through the tutorial before I was extremely bored and just completely done with the game. It seems like this is a game that you need a friend to sit down and teach you rather than a tutorial. Maybe it's better as a board game too? I dunno. But trying to learn this on my own through the videogame version of the game was just and exercise in frustration.